Members of the Catausauqua Public Library are invited to join me and my racing pigeons, Cosmo and Zuzu, at the library on Tuesday, June 19, 2018 at 10:30-11:30 AM for a fun educational program about the 200-year-old sport of pigeon racing. You’ll have a chance to meet Cosmo and Zuzu, find out what makes them such extraordinary athletes, and, if weather permits, watch them be released. 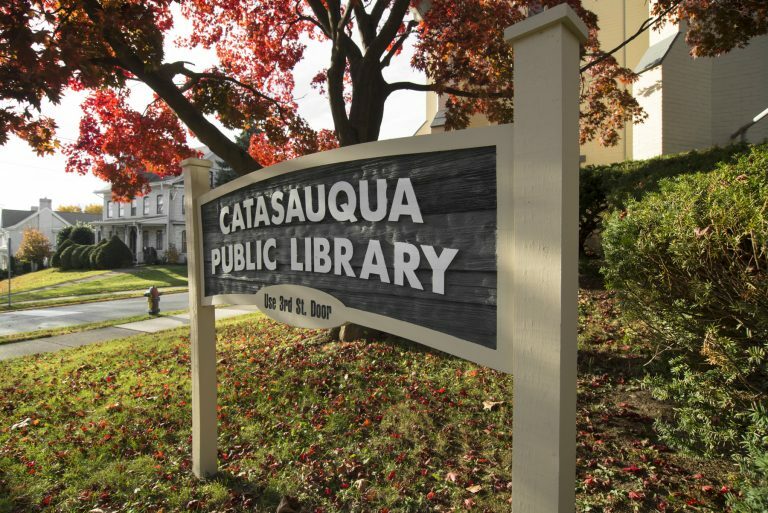 This event is open to members of the Catasauqua Public Library.